The new park within the Las Vegas master plan between Starr Hills Avenue and Stonewater Lane is scheduled to open next year. The Spa and Southern Highlands Golf Club is nearby in addition to restaurants and shops along Southern Highlands Parkway. With the school sites and park close you’ll have most of everything close to home. The park will feature four lighted soccer fields, walking trails, two practice fields, shaded spectator areas, four lighted baseball fields, and playground and two lighted picnic areas. The Southern Highlands park has a great view of the Las Vegas Valley near the foothills. 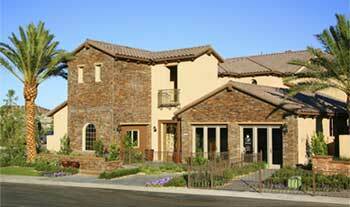 Southern Highlands Las Vegas real estate is a fast growing community. It has matured and gained a variety of amenities for its residents. The parks for Tuscan Cliffs new homes showcase outdoors enjoyment and serenity of a very special Las Vegas Valley beautiful location. Tuscan Cliffs Las Vegas luxury homes community will soon open a sports park.